Longparish is a village of about 700 inhabitants. 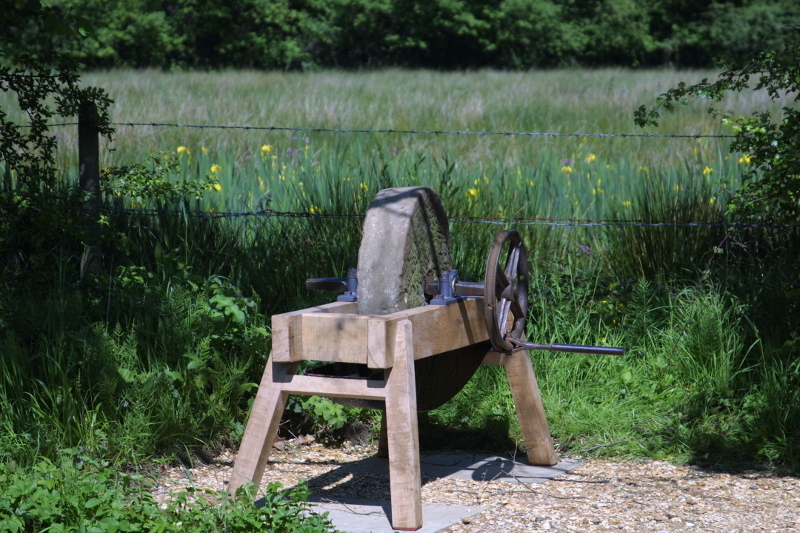 It lies alongside the River Test in Hampshire. 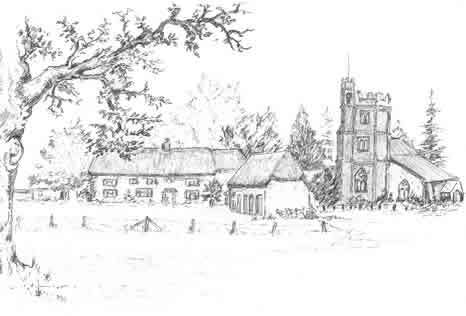 There is much general information about the history of Longparish in the Village Handbook, which can be found in the archive of the old village website. 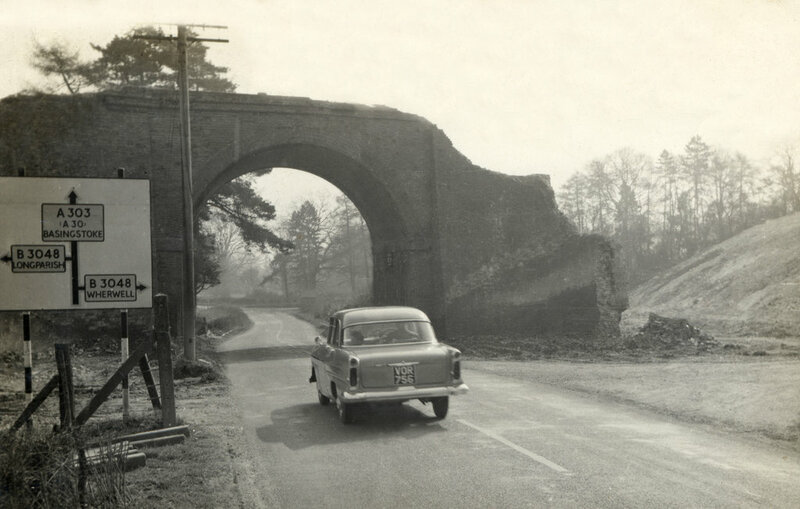 These photos show the demolition of the railway bridge spanning the A303, near to the old George Inn Longparish in 1961. 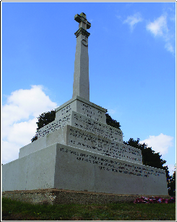 They were taken by Henry Barnes and sent to us by his son Oliver - our thanks to them both. We are slowly gathering some material describing the history of Longparish, much of which will be an update of material previously published in Village Handbooks. 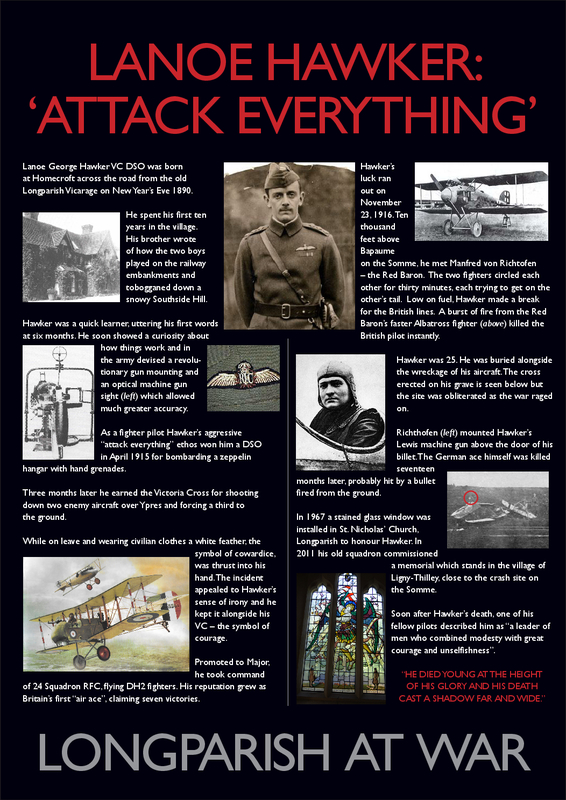 Notes of a presentation on 10 March 2008 by Alex Lewis to Longparish Parish Council.